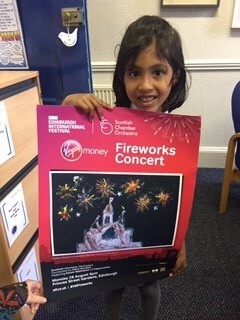 Congratulations to Shreya Vinod in P1B who was the overall winner of the Virgin Money Edinburgh International Festival Fireworks Concert Poster. 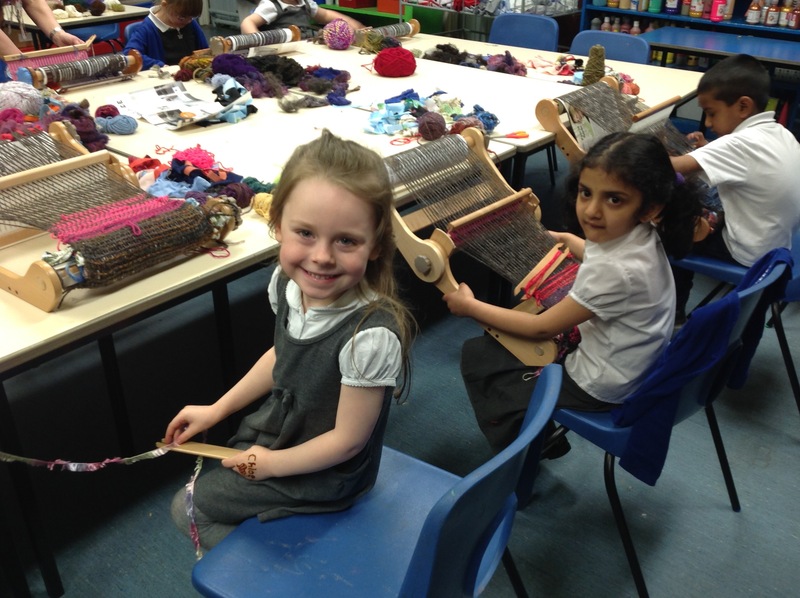 Her beautiful design was created with paint, sequins and glitter. 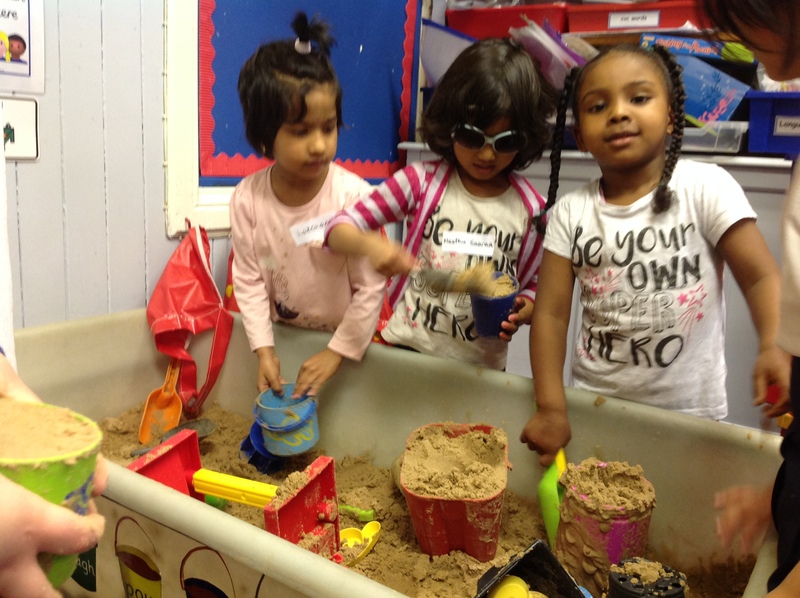 Shreya wins tickets to the firework concert for her and her family as well as a cake of her winning design. 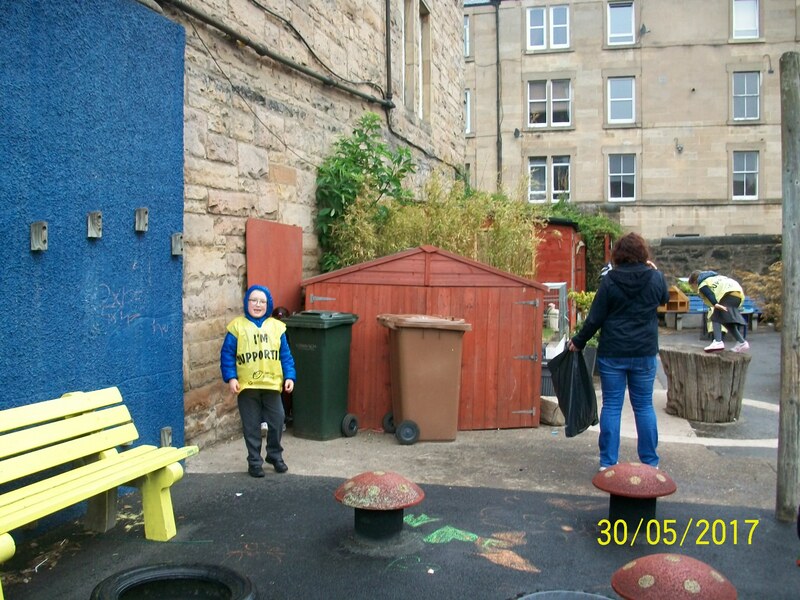 This entry was posted in Art, News, Primary 1A 16-17 on Jun 26, 2017 by Dalry Primary Edinburgh. 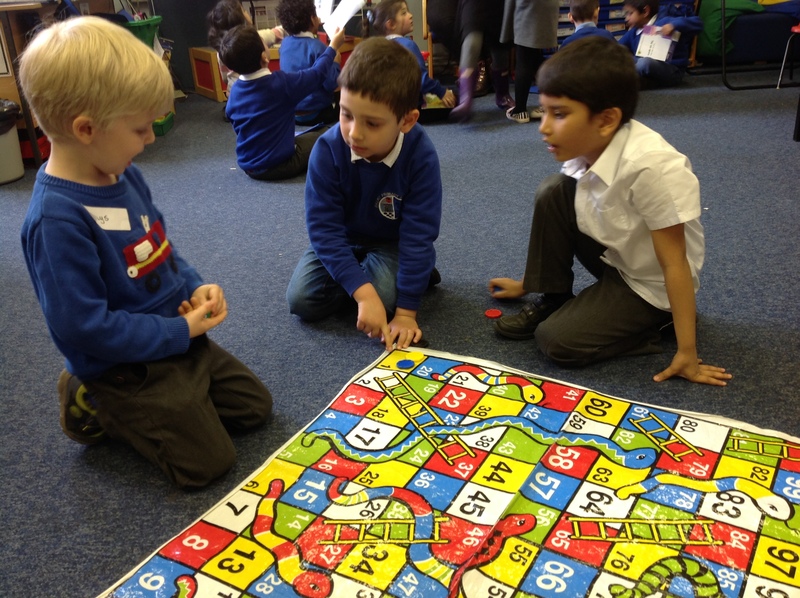 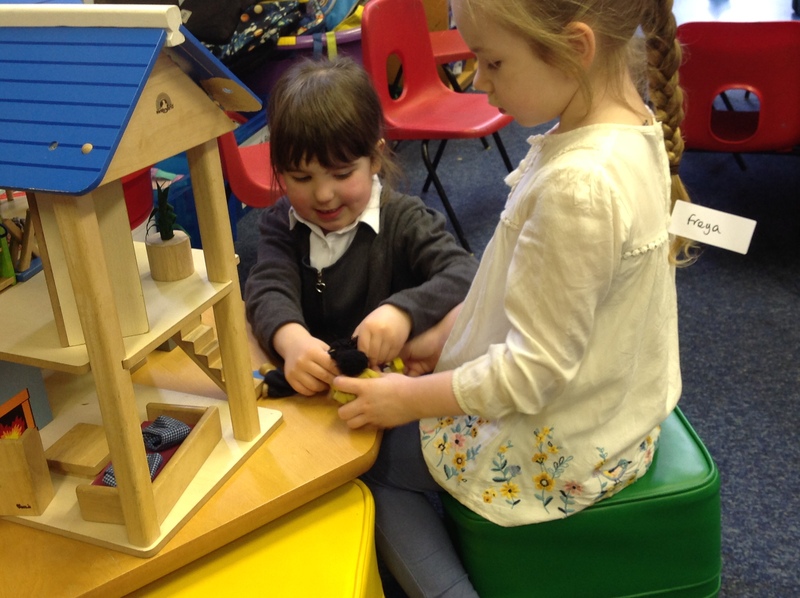 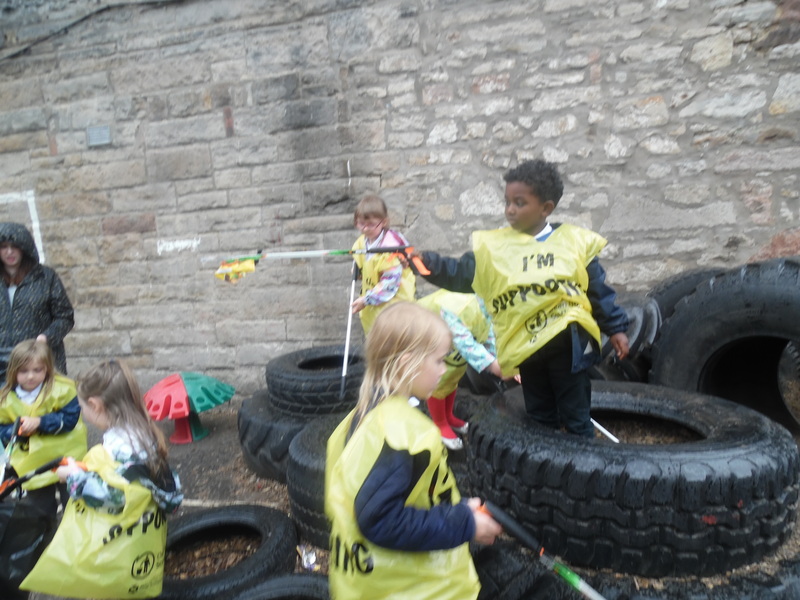 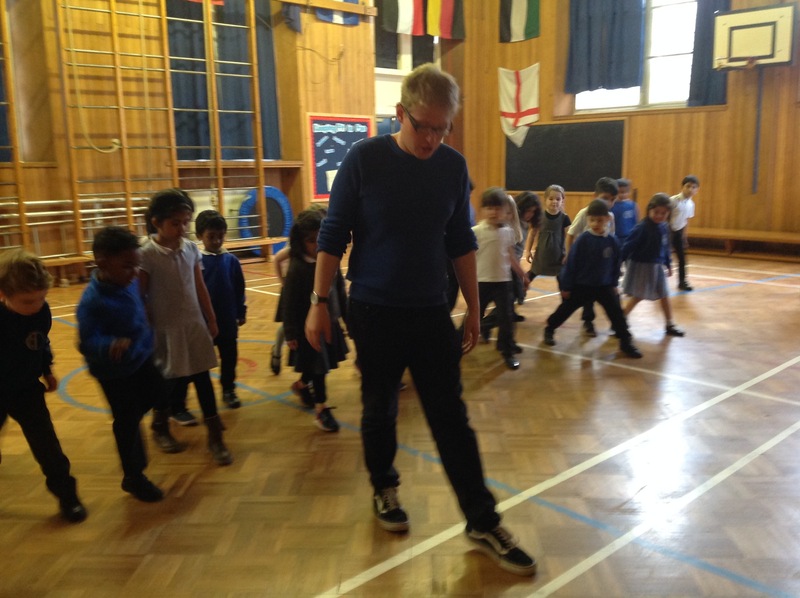 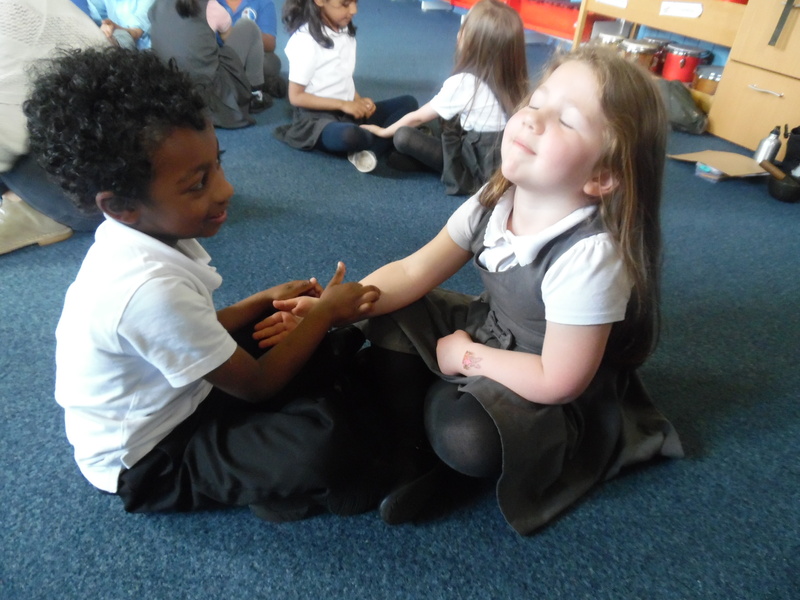 Primary 1A have been enjoying playing different cooperative games with Louise. 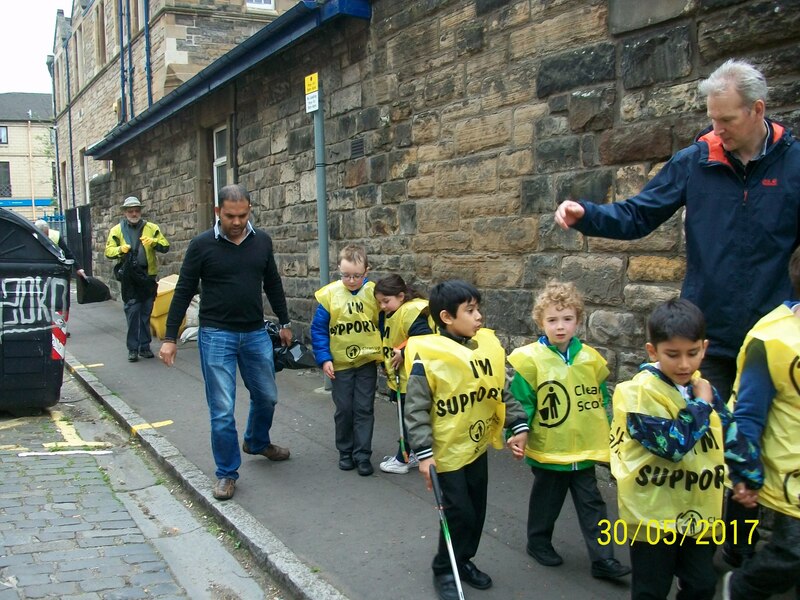 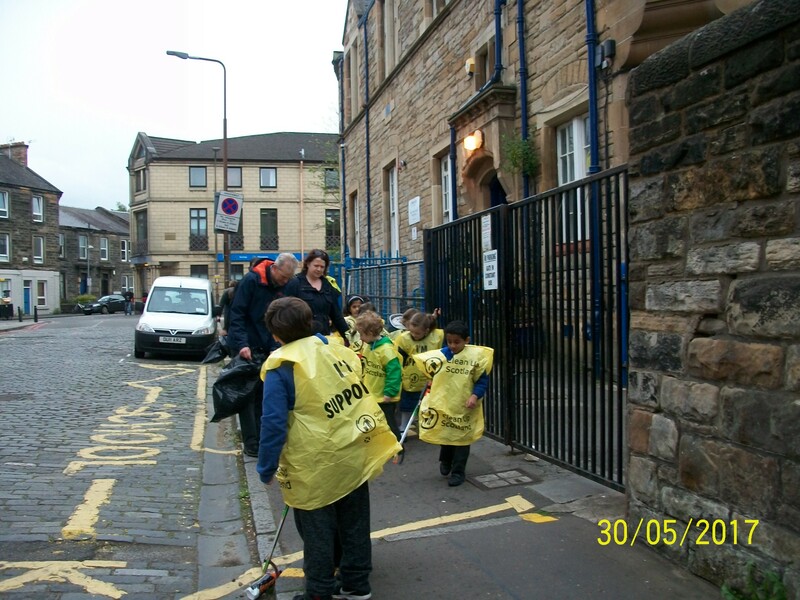 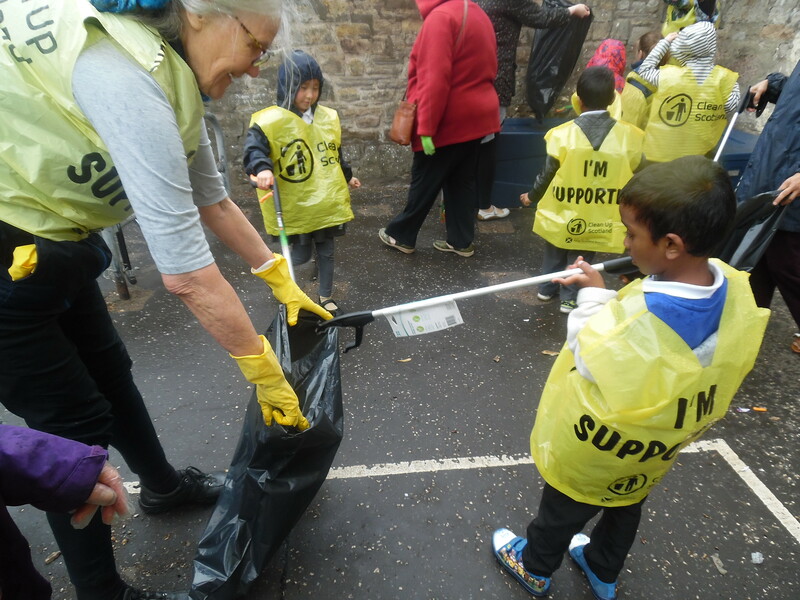 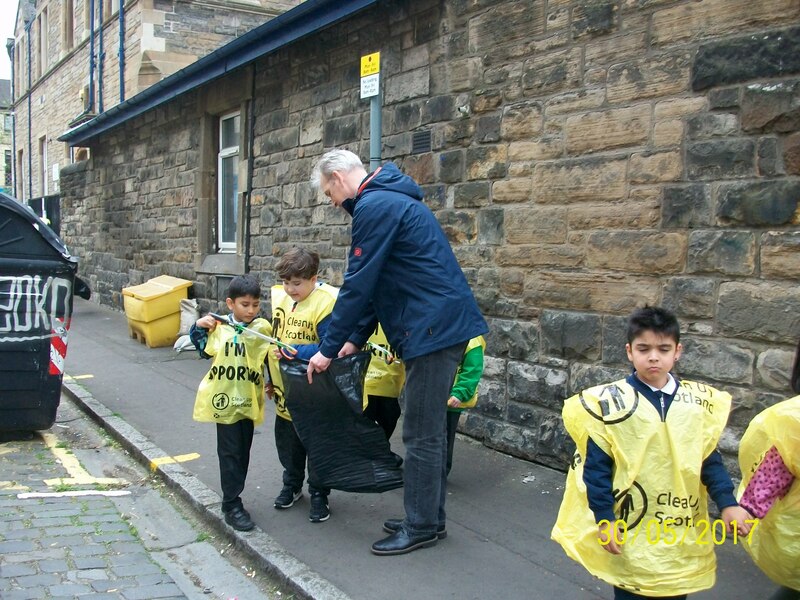 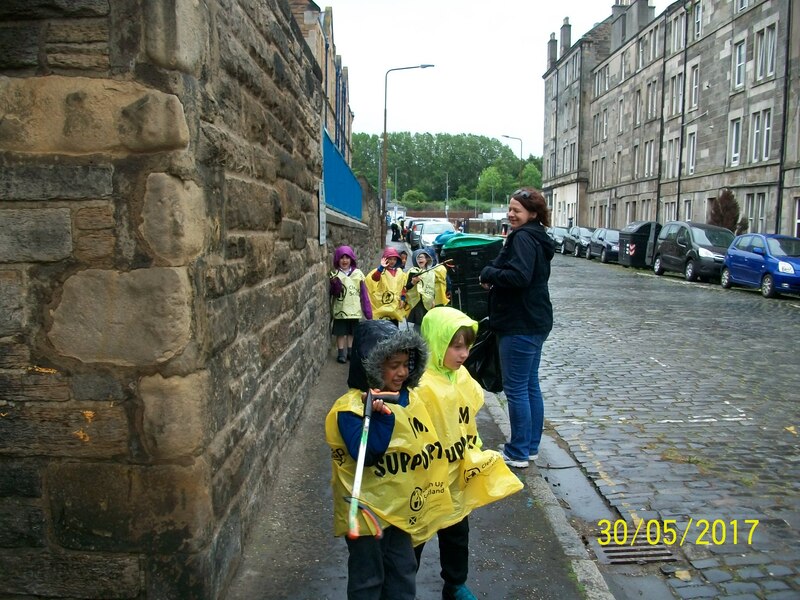 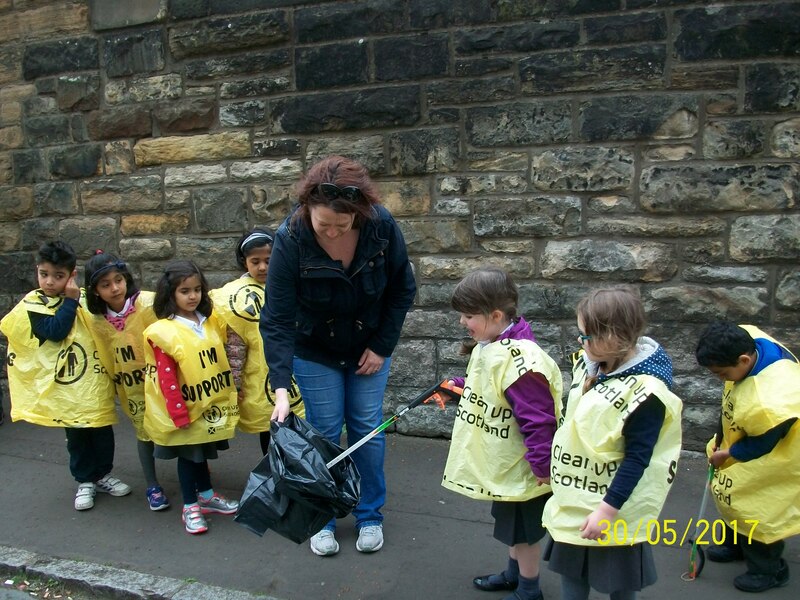 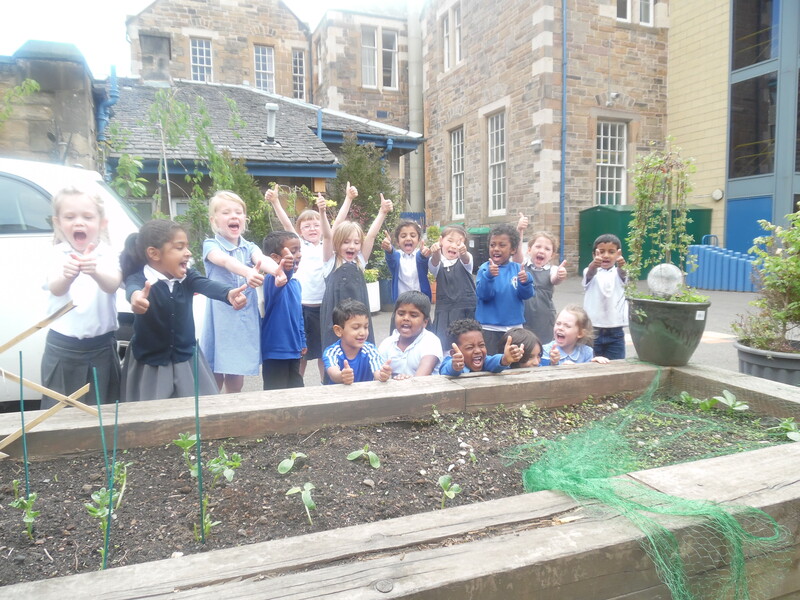 This entry was posted in News, Primary 1A 16-17 on Jun 8, 2017 by Dalry Primary Edinburgh. 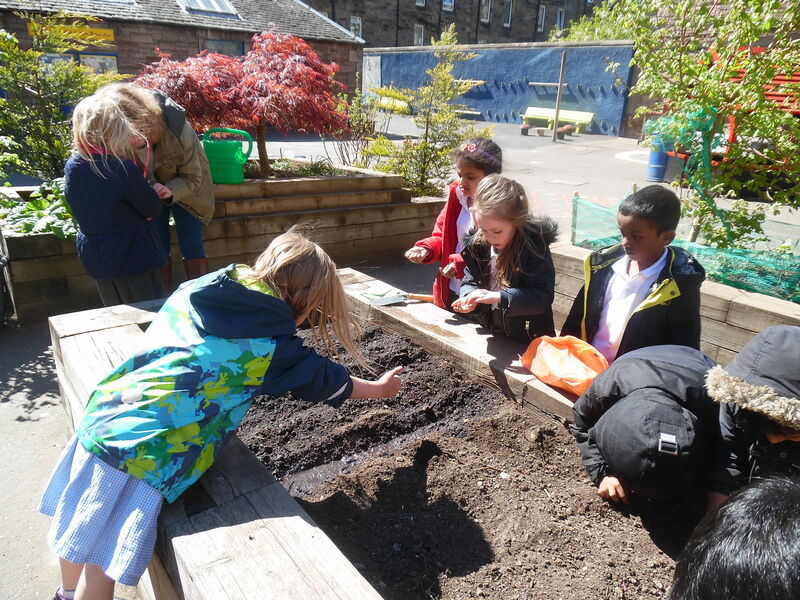 Primary 1A have been learning about growing plants. 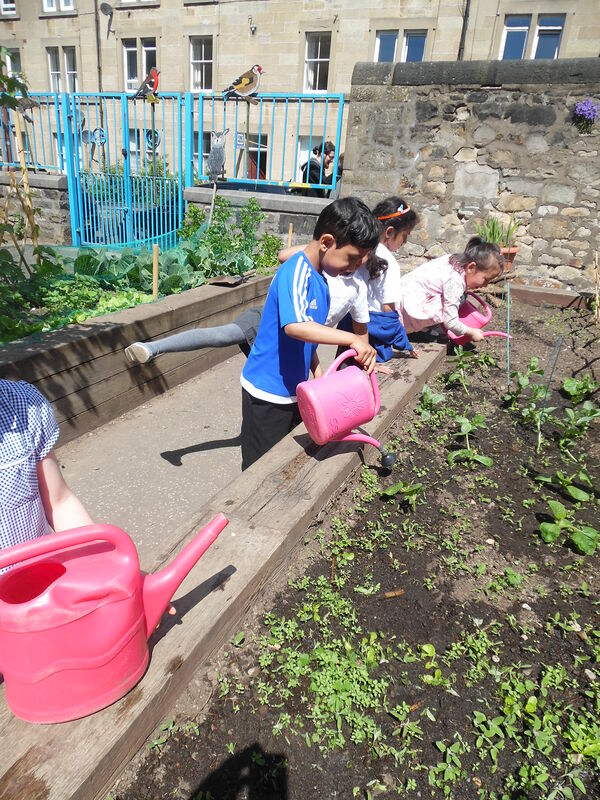 They planted seeds and some seedlings in the playground and have been watering them and checking on them each week. 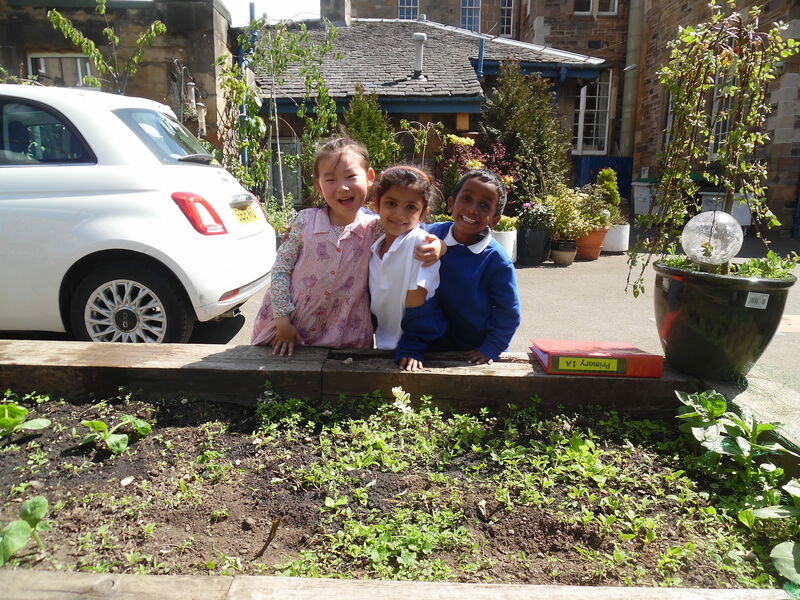 It has been very exciting seeing the changes that the plants have made. 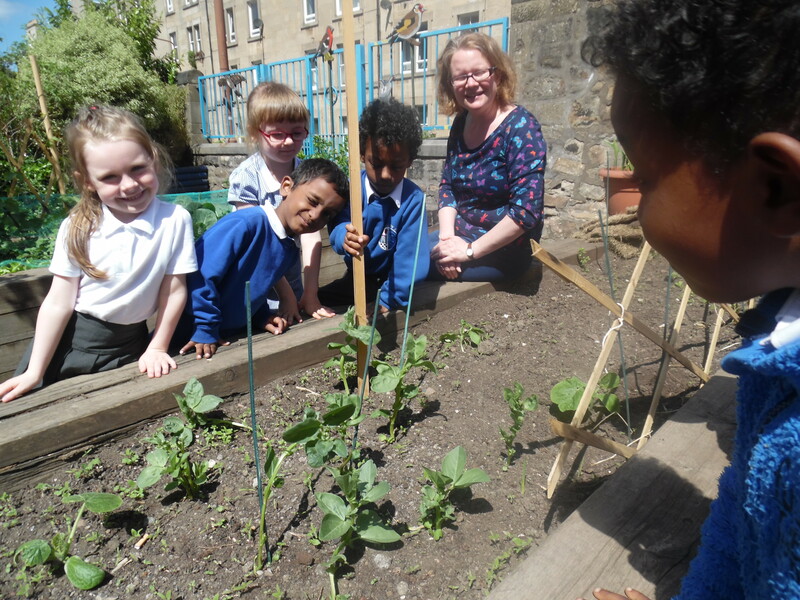 Hopefully we will have broad beans, lettuce and pumpkins to enjoy soon. 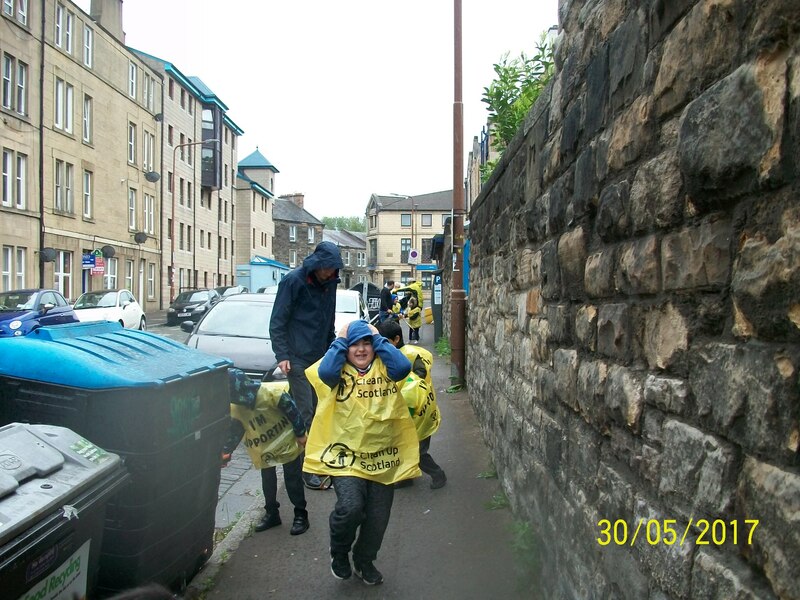 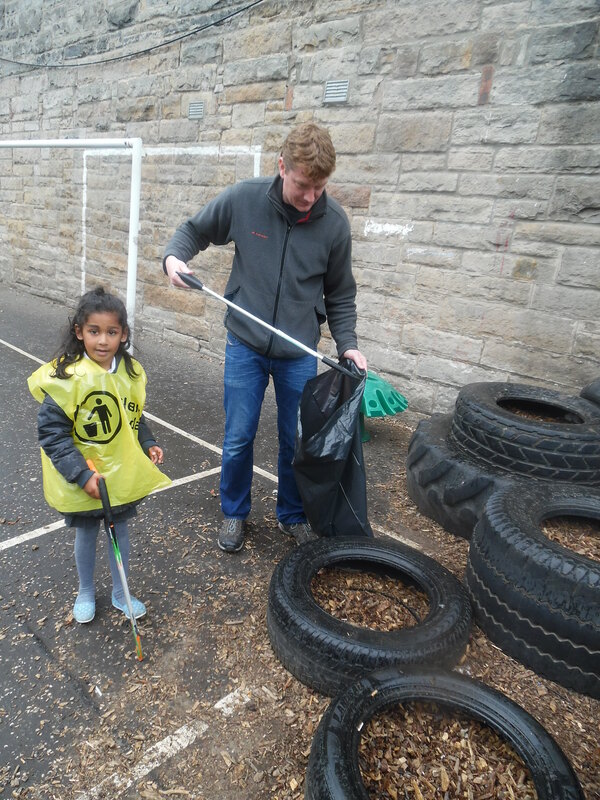 This entry was posted in News, Primary 1A 16-17, Uncategorized on Jun 8, 2017 by Dalry Primary Edinburgh. 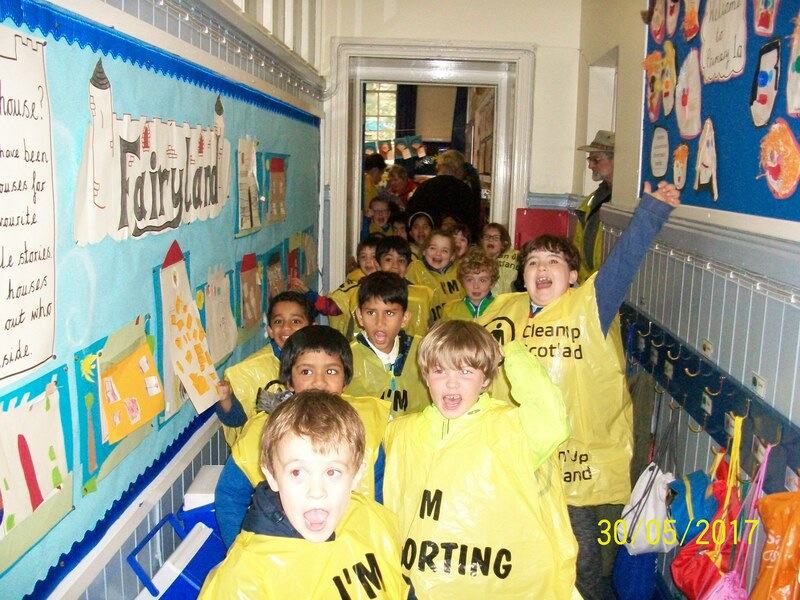 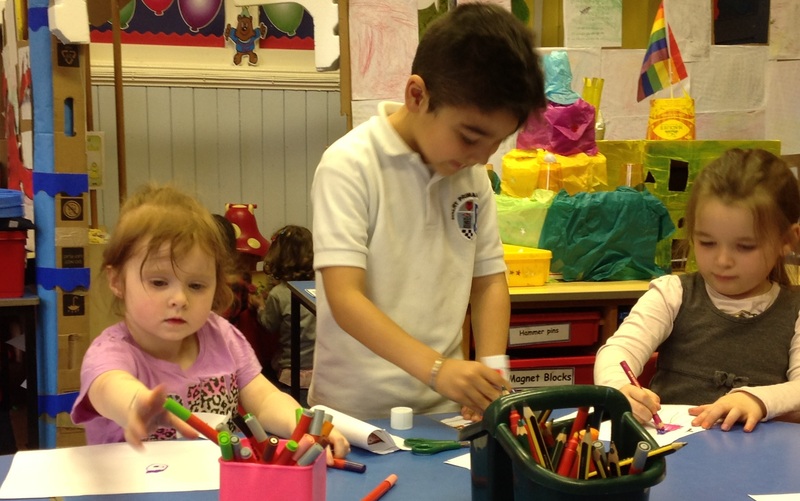 Just before Easter P1a got creative as part of Dalry Primary’s creativity week. 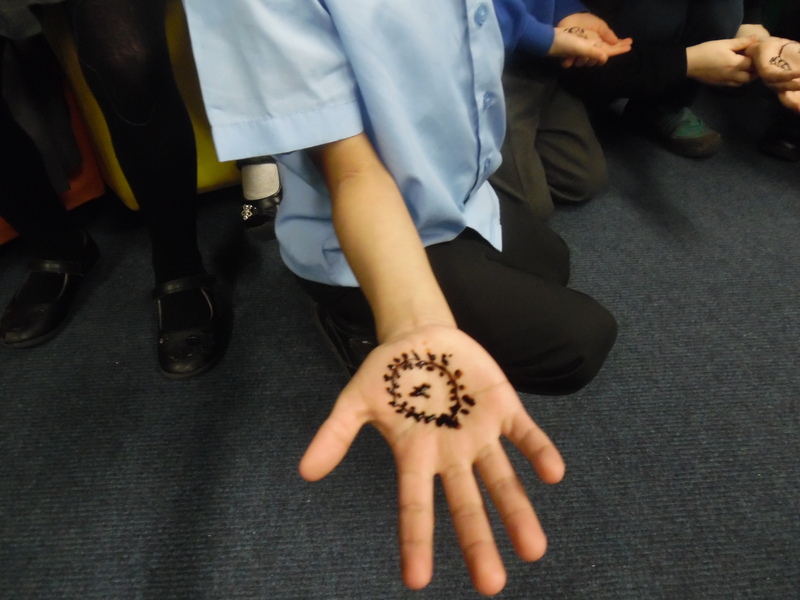 and they had fun with henna tattoos. 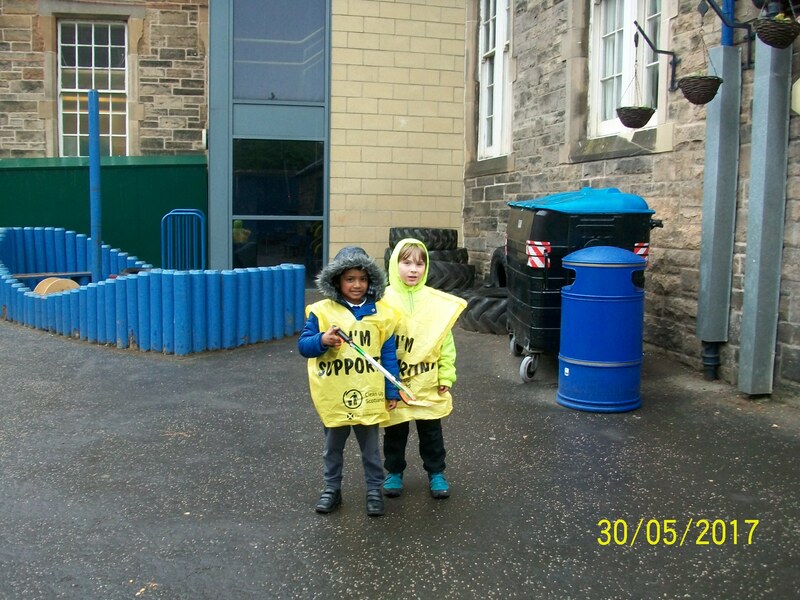 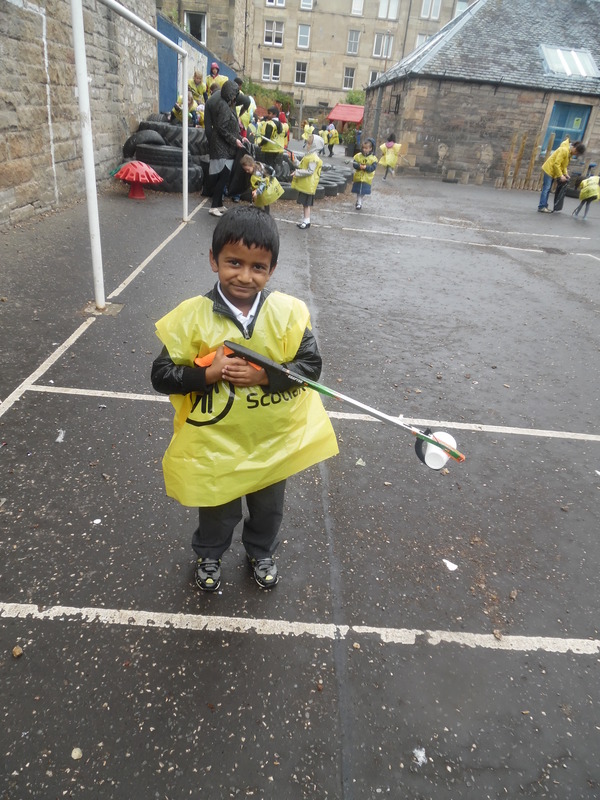 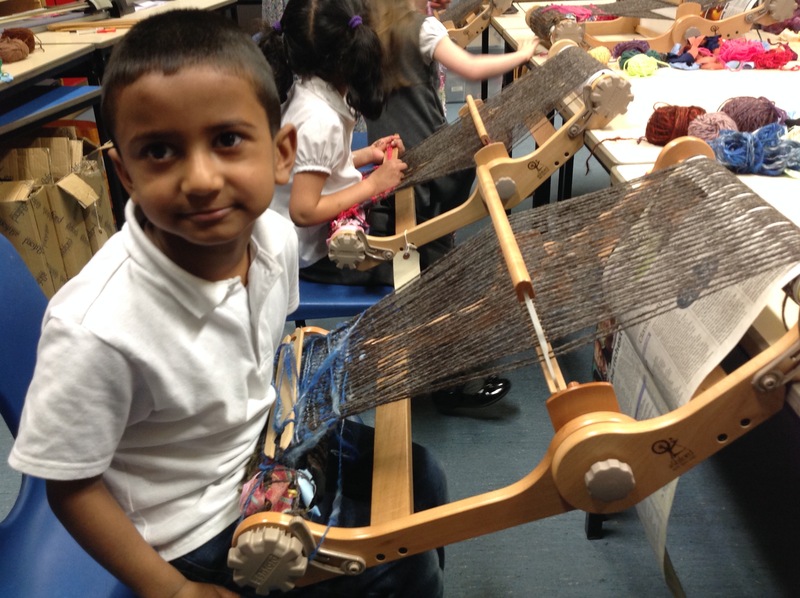 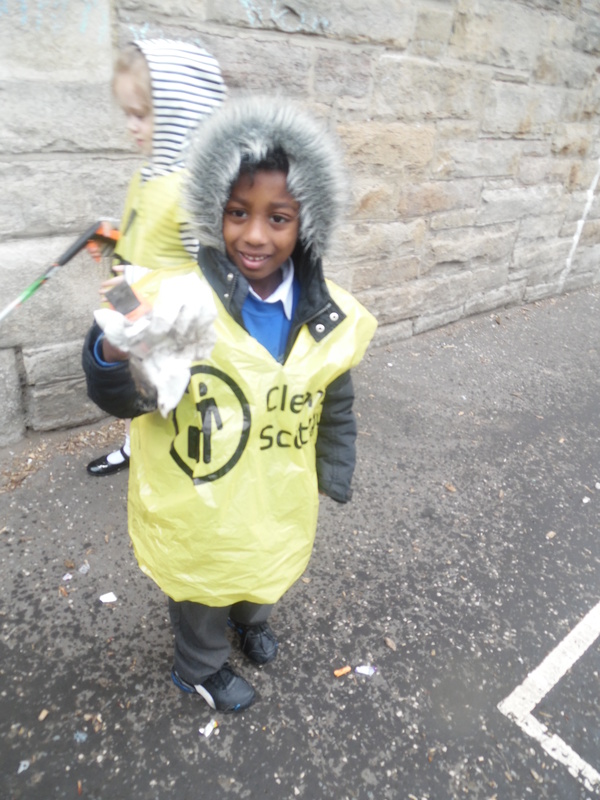 This entry was posted in Primary 1A 16-17 on Apr 27, 2017 by Dalry Primary Edinburgh.